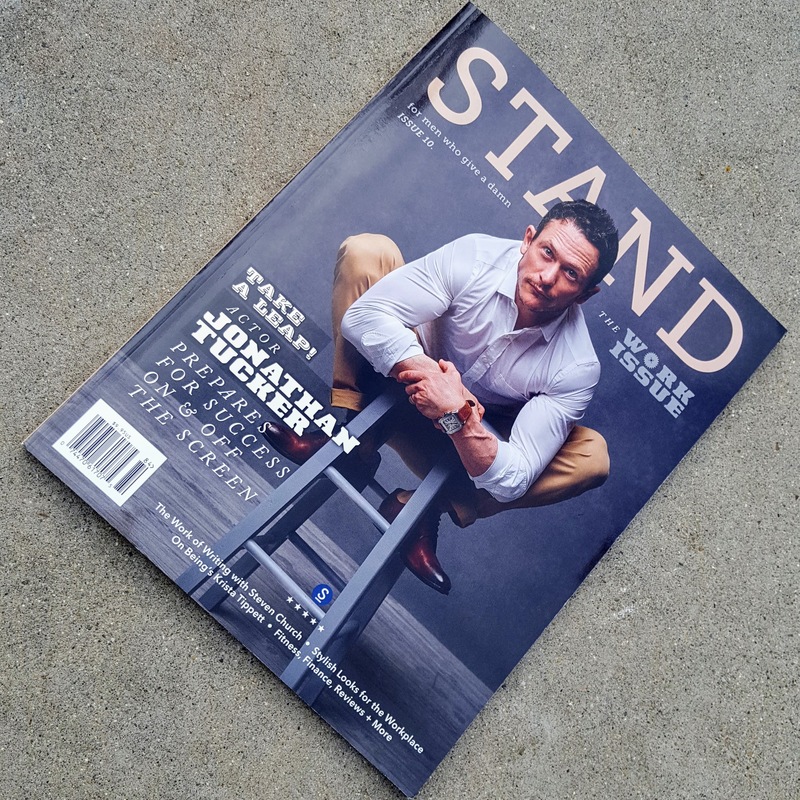 The new issue of STAND arrived in my mailbox today! 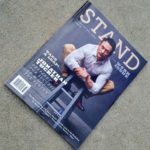 “Learning To Connect,” the last essay in my fatherhood-as-learning series in STAND Magazine, appears in print here. It tackles isolation, forming male friendships in adulthood, and the examples we set for our kids. My deepest thanks to STAND Editor-in-Chief Dwayne D. Hayes for providing a regular place for my reflections during the past year. Solidarity, my friend.